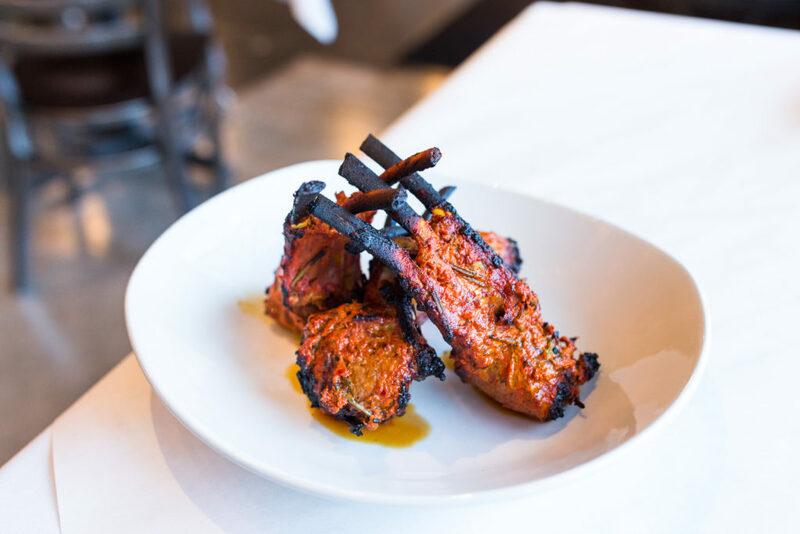 Surya offers one of the most satisfying Indian dining experiences inside the loop. Joshi's housemade sauces and careful preparations elevate familiar dishes like vegetable samosas and lamb Rogan Josh. This is the kind of restaurant I’ll be likely to put on my personal rotation.